ATTENTION: HERE ARE SOME OF THE MAIN RULES WE FOLLOW!! We will not weigh a 'dead' fish for big bass! Each dead fish is 1/2 lb penalty deducted from total weight! If the majority of your fish are dead or dying, the tournament director will decide either to measure or not measure your catch! No exceptions/No appeals! Their determination is final! A 'short' fish brought to the tub will not be weighed and we will also cull your 'largest fish' as a penalty! No exceptions!! A bump board is provided and your shortest fish will be measured! All culling must be done on the water & no 'passing of fish' between teams! 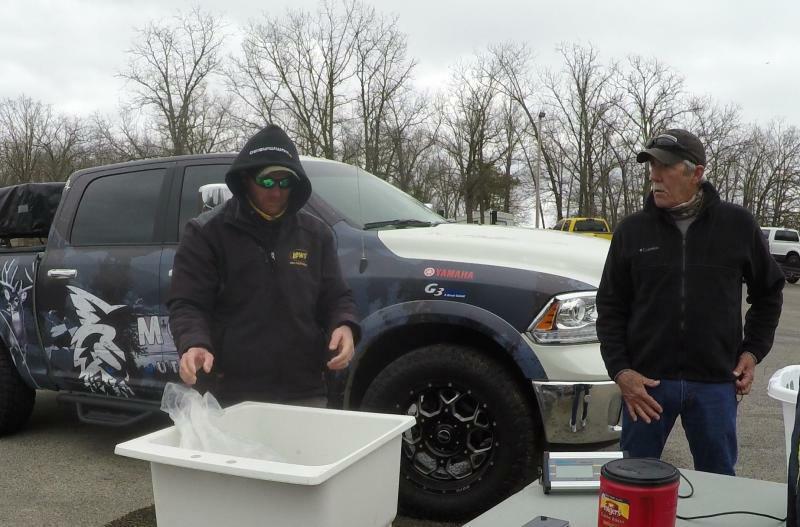 Once your fish are in the tub, they belong to USA Bassin, and must not be handled by anyone other than the director or their assigned assistant! AFTER WEIGH IN, IF YOU ARE IN THE 'RUNNING' GRAB YOUR BIGGEST 2-3 FISH AND STAND IN FRONT OF THE CAMERA AND STATE YOUR NAMES AND A LITTLE ABOUT HOW YOU CAUGHT THEM ETC! THESE PICTURES WILL BE POSTED ON OUR WEBSITES AND FACEBOOK PAGES! No fishing within 50 feet of any boat sitting with boat stopped and fishing! No fishing any marina docks where gasoline is sold and any other 'off limits' which the director may name! Watch your wake around docks and any other boats whether fishing boats or other types! Practice safe boating principals and call me, Randy Yancey 843-267-3152 if you have an emergency, have to leave early, big motor problems etc. If you don't call, and don't show up and check in at weigh in, we won't know if you're stranded on the lake or at home safe! We can't help you if we don't know what's going on!! This is just a short summation of some of the rules and regulations! It is each entrants responsibility to know the rules and they are available by going here, http://www.usabassin.com/modules.php?name=Divisions&divisionID=520 and clicking on the correct 'Rules' link/tab! Contact Randy Yancey at randy@largemouthbassnation.com for details and application link! Also, want members input of what kind of tournaments you would like to see, what format,etc within this division.in the summer months! Please go to this link to choose your selection! 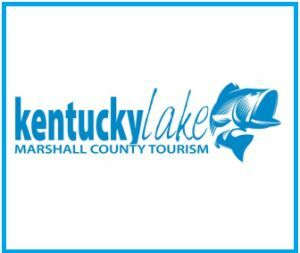 Weekend Forecast, Table Rock Lake, 2018 , Click Here! 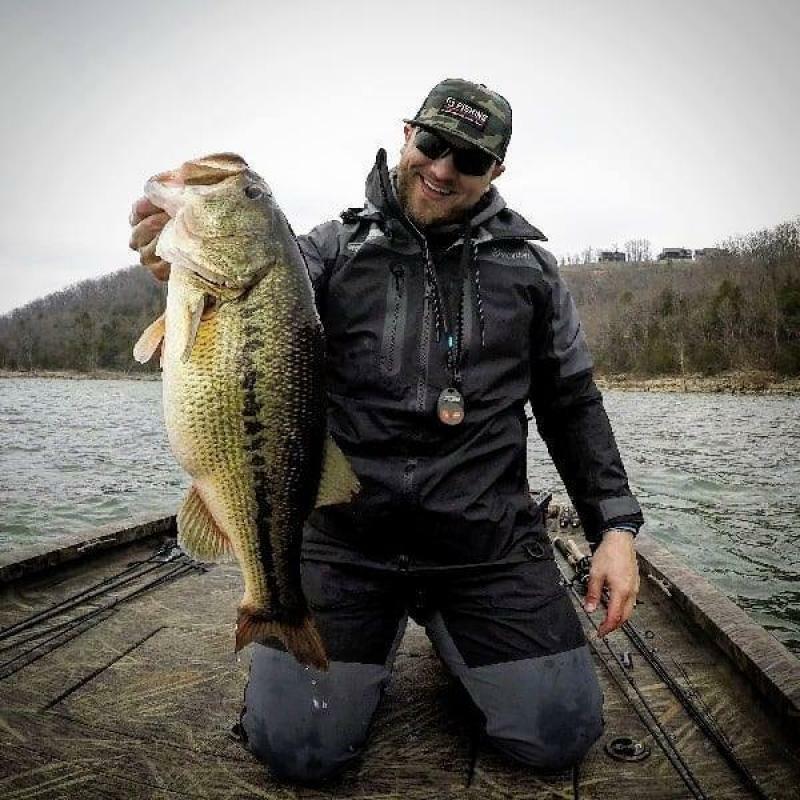 Current Fishing Reports Table Rock lake, Scroll down to bottome of this page! Congrats and hope to see everyone Saturday, May 19th at Mill Creek and May 26th at Cape Fair marina! Get your free t-shirt and/or long sleeve wicking shirt or uv resistant Team UCS fishing jersey by signing up with the link above!! Sunday's Tournament Canceled to Be rescheduled to May 13th, due to wind chill in the 20's for Sunday 4-15-18! Attention: We ALLOW the fishing of A rigs for Table Rock North division of USA Bassin National fishing trail! Attention!! Though it is left up to the Tournament Direct of each division, you may find that in fishing on to regionals and national events, that may NOT always be the case for legal 'umbrella rigs'! Some USA Bassin tournaments 'Do Not' allow the A Rig! Remember, fishing a all of a divisions tournaments will earn you 'more points'! The divisional winners will be invited to fish in the regionals and also fish in the 'Lucas Oil' Tournaments of Champions! 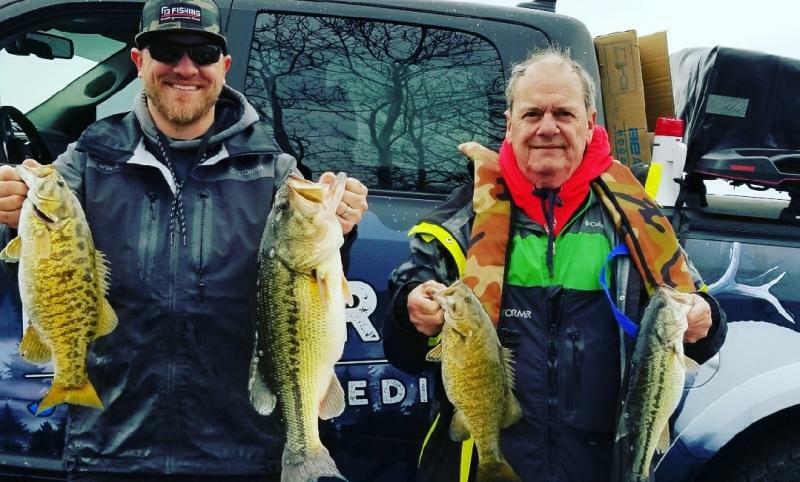 So, if you want to finish high and fish on for 4 or even 5 digit winnings and even a chance to fish for a new Ranger Bass boat with Mercury motor, this is the best way. Fish them all, and accumulate the points required to fish on to regional and national tournaments! 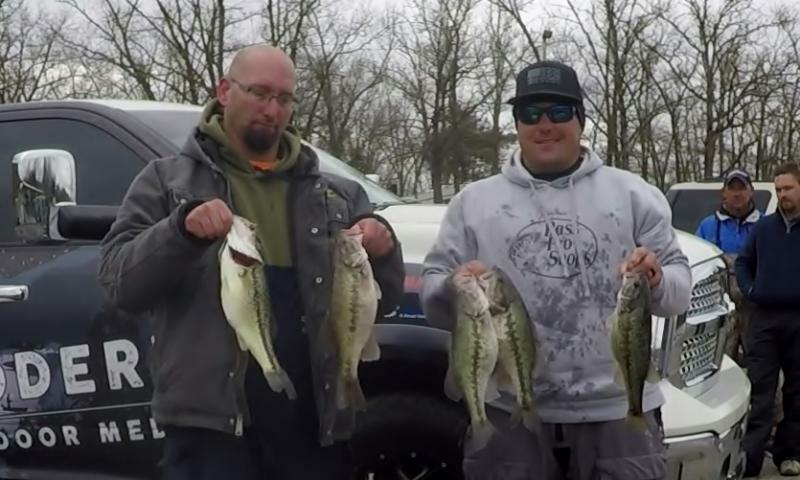 Current Fishing Reports Table Rock lake! 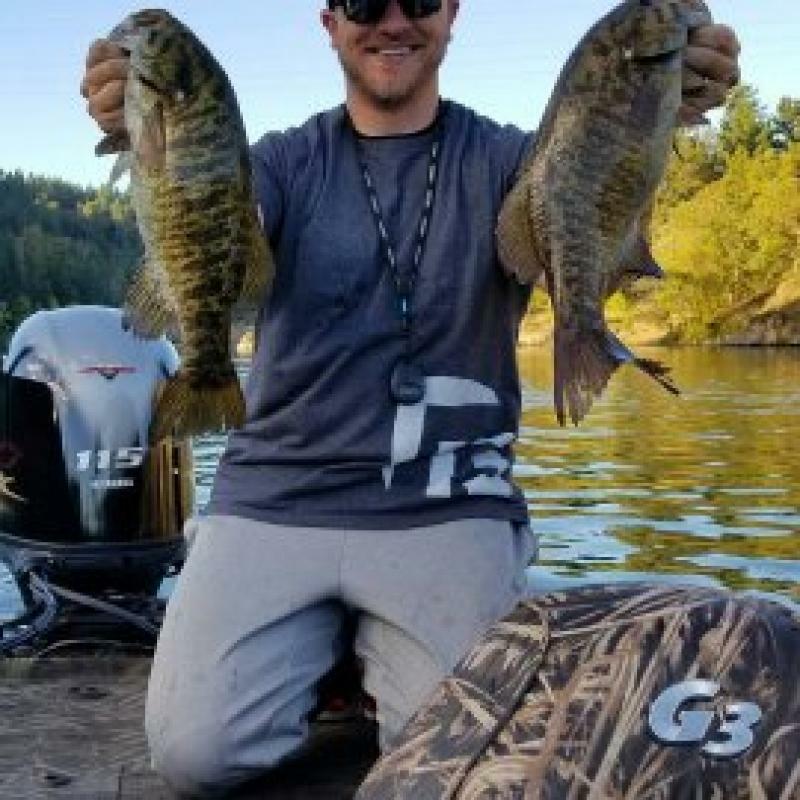 Eric Prey Fishing Report, Click Here! 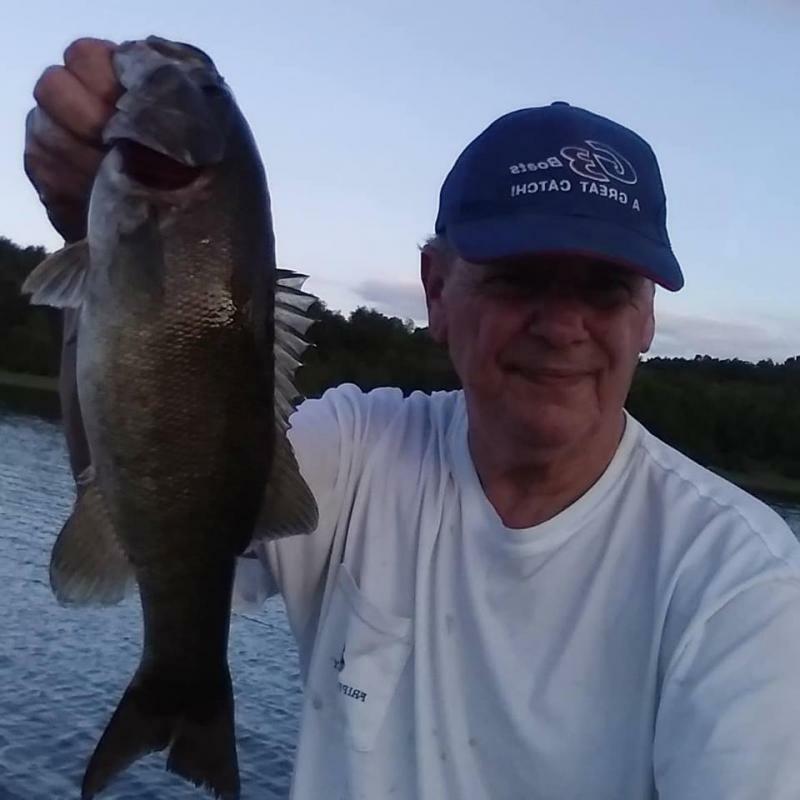 Pete Wenners Fishing Report, Click Here!